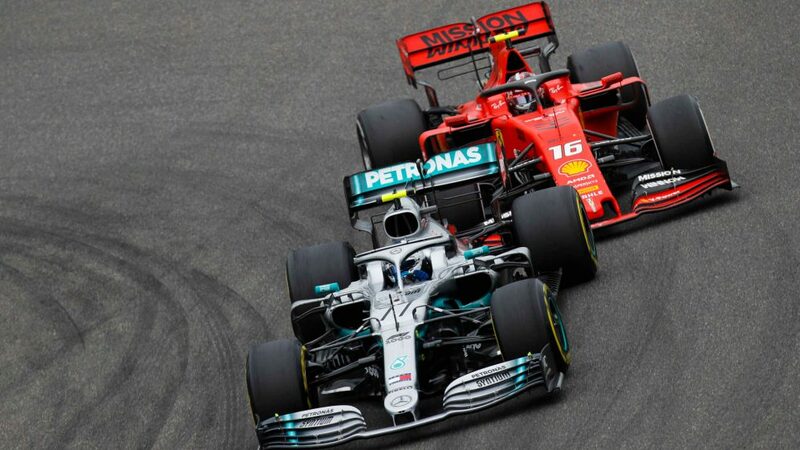 Albon’s place on the 2019 F1 grid was confirmed last week after an impressive F2 campaign, which saw him go into the season-ending Abu Dhabi weekend as one of only two drivers in title contention before ultimately losing out to George Russell. 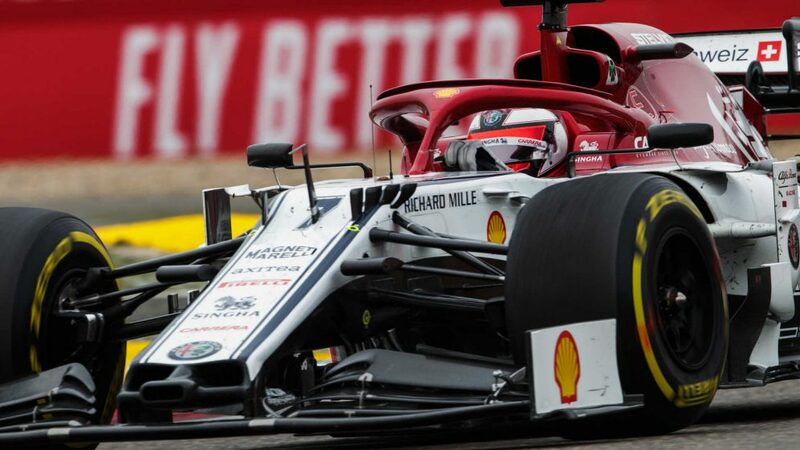 But it could have been so different for the London-born Thai driver, had he given up on his dream six years ago, when Red Bull decided to part ways with him after just one season in their vaunted young driver programme. 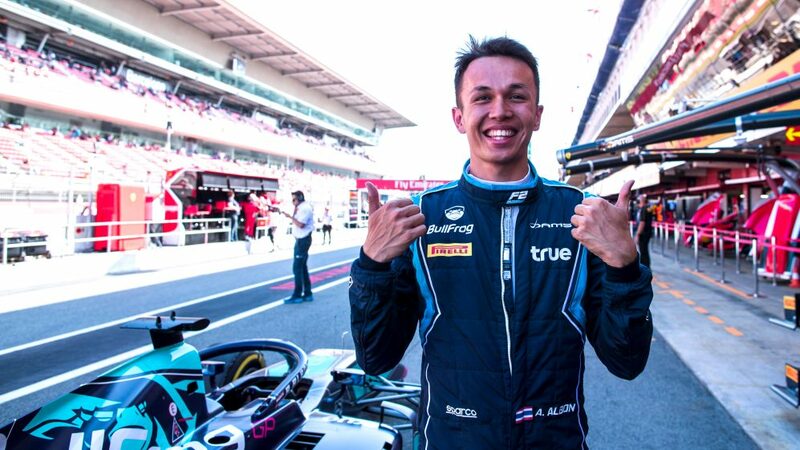 Albon, however, never lost sight of that dream – to drive in Formula 1 – and his performances over the last few years have ultimately persuaded Red Bull motorsport advisor Helmut Marko to give him a second chance - one which will see him partner Daniil Kvyat next season. 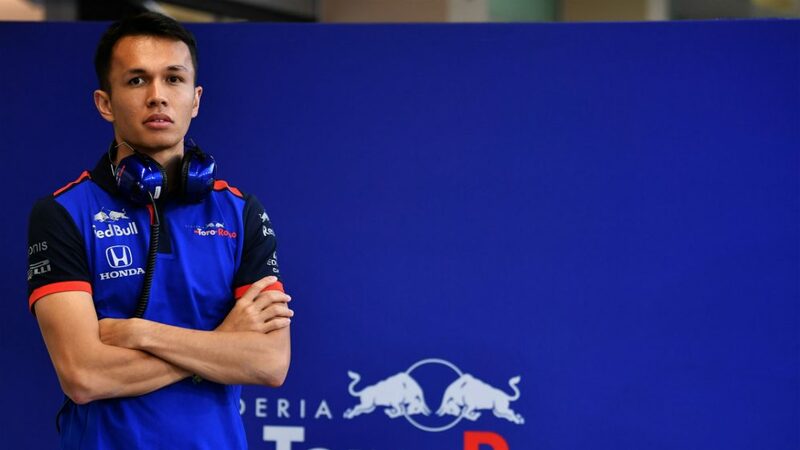 “Very tough, it was a difficult year for me for numerous reasons, not least because of my results, but it made me work that much harder,” Albon told Red Bull. “I was on the brink of stopping racing all together. 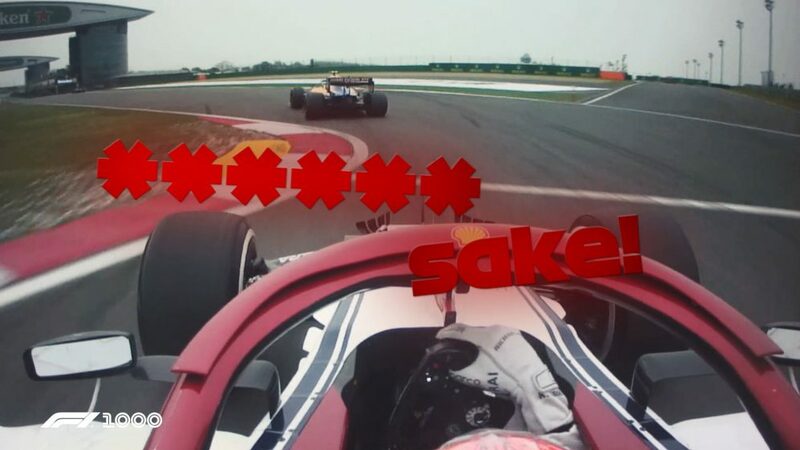 Since then, I knew I had to impress every time I drove and fortunately Dr Marko gave me a second chance. “I never gave up on it, I needed to believe that it could still happen. 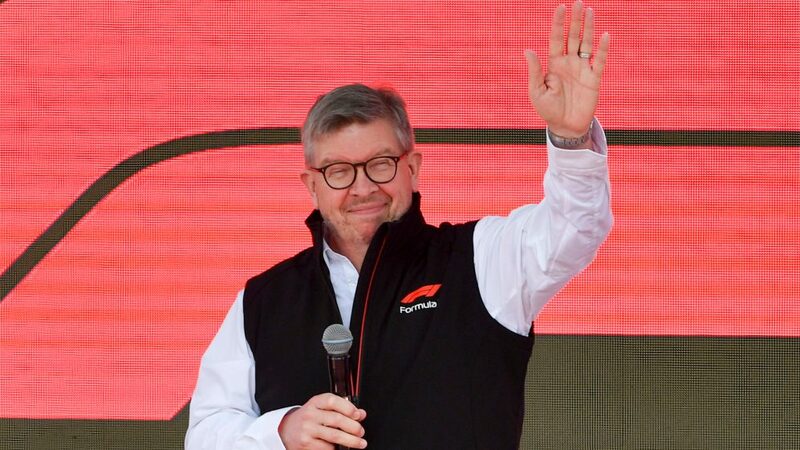 Having said that, I knew that my chance of going to F1 was very slim as I didn't have a proper budget. 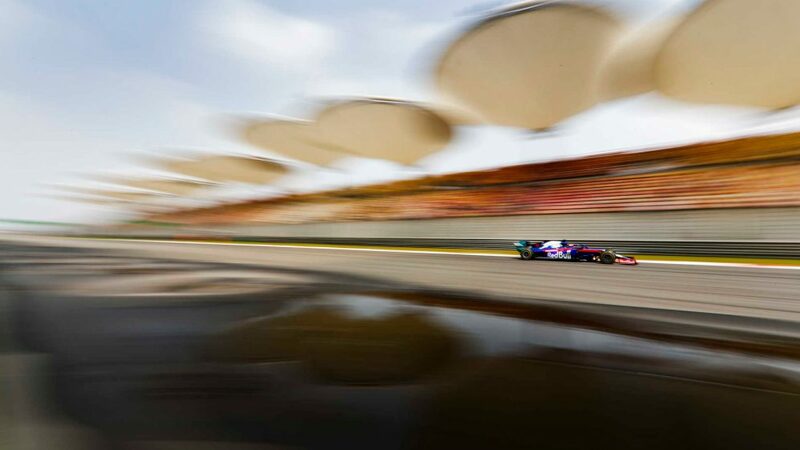 Albon is the only driver on the 2019 grid yet to get a taste of F1 machinery, and while he isn’t aiming too high in his rookie season, he sees no reason why he can’t challenge for top-10 finishes. “Personally, I don't really set goals for the end of the year,” he added. “It's more about trying to maximise each race weekend as it comes.